Listing on these directory sites can improve your website search ranking and the good news is, visitors looking for music equipment on local listings are more likely ready to purchase. Overall, listing your business online increases visibility which in turn increases website traffic and awareness which increases sales. Cha-ching! 2. 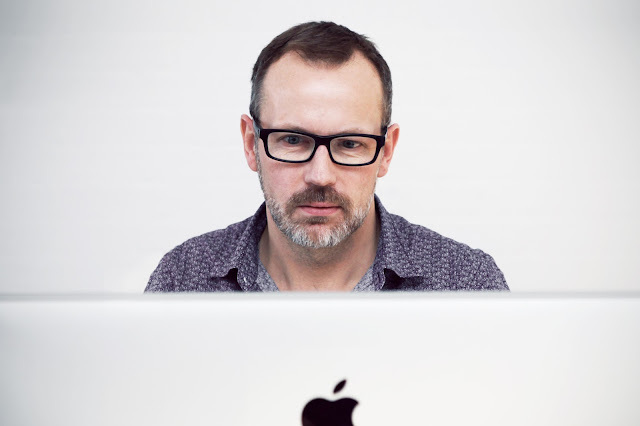 If you don’t have a blog you should start one right away. 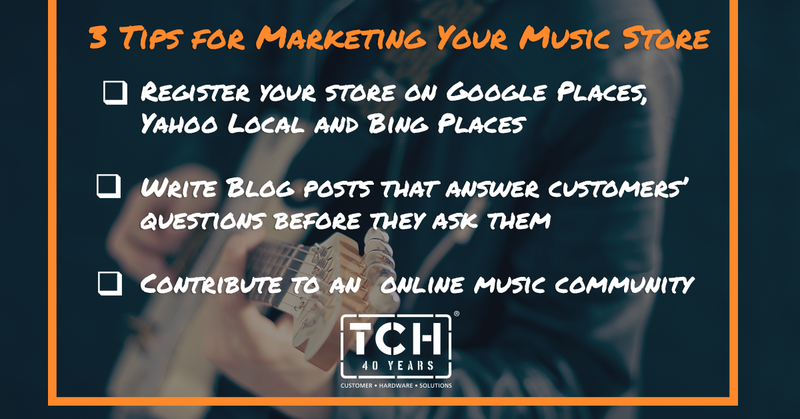 Blogs are a great, free way to demonstrate your expertise and build relationships with your existing and future visitors to your music store. 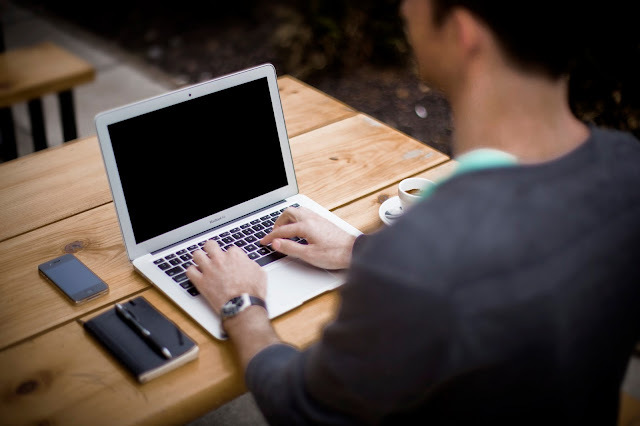 Share your informative blog posts with potential customers as a way to introduce yourself and your business. Write about things that your core customers are interested in and based on questions that they frequently ask. This way your content will attract people who are just like them and who will be more willing to do business with you. 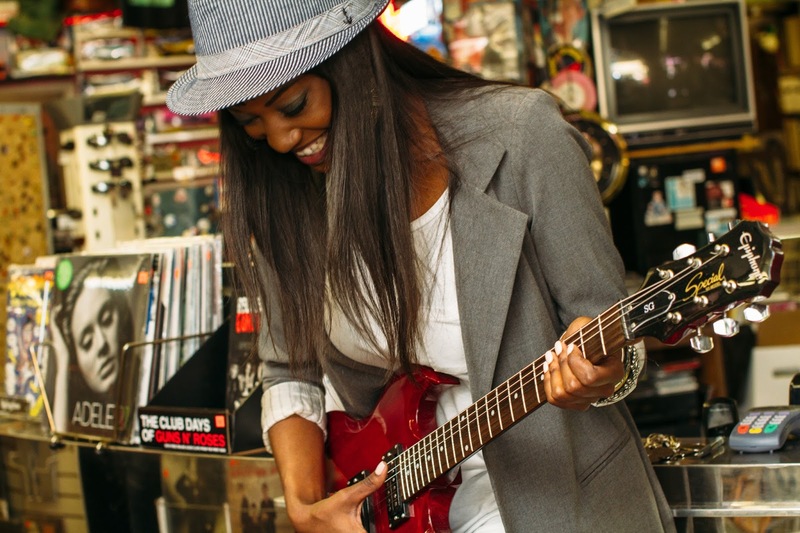 Engaging with and helping out music enthusiasts allows you to become an expert in what their musical needs, tastes, questions, wants and interests are. You can trade ideas, create real relationships and use their discussions to come up with ideas to create better promos, be a better resource online and offline and stay up to date with the changes in the market.